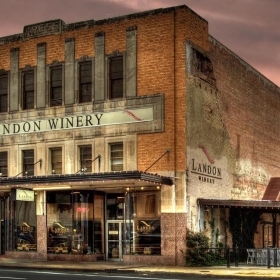 With our three different locations in historic downtown districts of Greenville, McKinney and Wylie, you’re always close to Landon wine. Different events happen at each location so get on our email lists and follow us on Instagram and each location on Facebook. 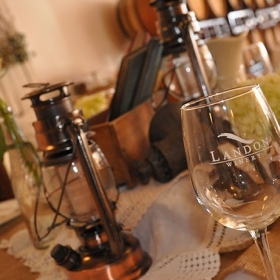 Landon Winery is a Texas winery that with three DFW area locations where wines can be sampled. 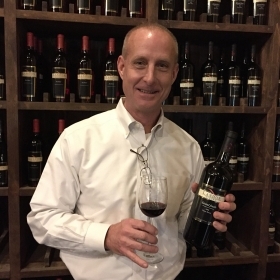 Our goal is to run a winery known for crafting award-winning Texas wines. Watch us make our internationally recognized and award wining wines at any location. We source our grapes from vineyards in the Texas high plains with a few specialty wines made from Napa grapes. As a member, you choose the Wine Club that is right for you. With four different clubs from which to choose, there is one that is perfect for you! Club shipments are every other month. You may pick up your wines at any winery location or have them shipped directly to you every other month. And if you’re a Red Wine Lover be sure to inquire about our Barrel Reserve Club, enjoy 3 bottles of exclusive Barrel Reserve Wines; delivers 2 times per year. If I could give more stars, I would. My boyfriend and I came in tonight on a whim and were blown away. We had no clue there was something so classy here in Greenville. We'd planned to just stop in for a drink and be on our way and ended up staying for 3 hours. The wine was divine and the staff was great. Kelsey was very knowledgable and we had a lot of fun talking with her and her sister. We even signed up for the wine club and are looking forward to our next visit. 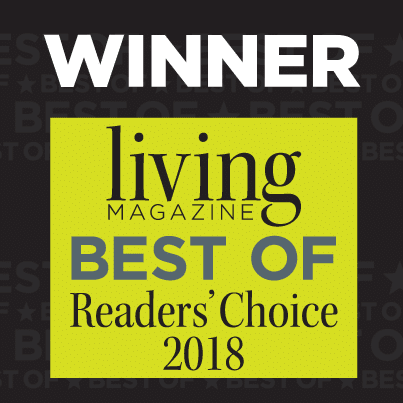 We are more than happy to support such a great local business. Stopped in to Landon Winery Wylie for a spontaneous date night and wound up texting a couple friends to see if they could join us. My husband and I each did a flight so we could sample a wide selection of their wines. They were all wonderful! We will definitely go back! Stop in and check out this new gem on Ballard!